Hundreds of years in the forest... another 100 years as a barn. Now, preparing for another century of life. 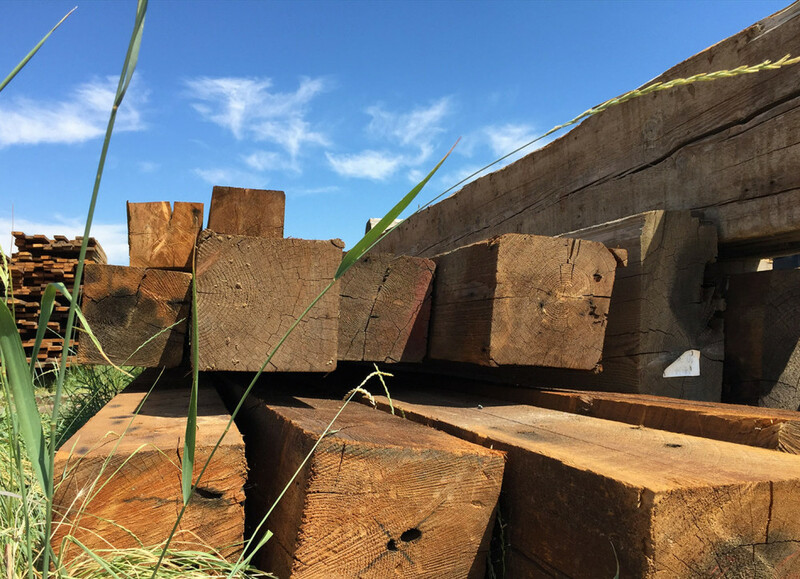 As I traveled through Bozeman, Montana on my way to Big Sky, I stopped to snap some images of these beautiful timbers being unloaded on a sunny afternoon. Their past life included being transformed from timber on the property to a turn-of-the-century barn in eastern Montana. Now, we are hoping for an epic stretch of several more years when these timbers are installed as ceiling beams in a building project in the Yellowstone Club in Big Sky.